south-east Queensland for over 20 years. Quality finishes featured throughout Carbone Developments projects include features such as air-conditioning, stone bench tops and high ceilings. 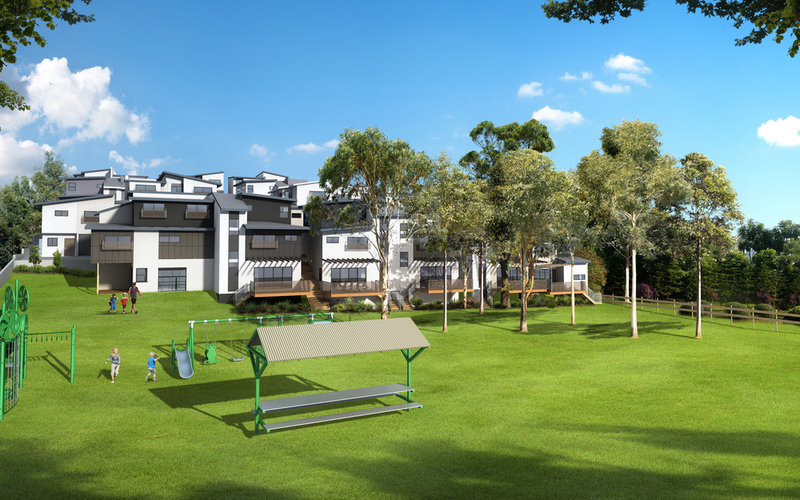 Many of Carbone Developments projects feature open plan design and incorporate the natural environment including community areas and parklands. All of Carbone Developments projects are selected specifically for their prime location with easy access to local schools, hospitals, infrastructure and amenities.